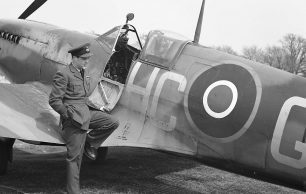 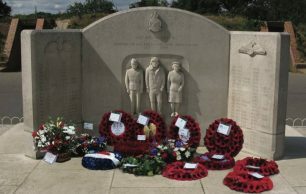 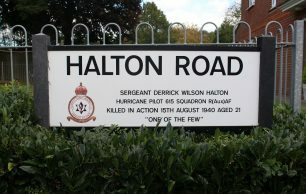 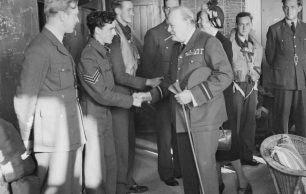 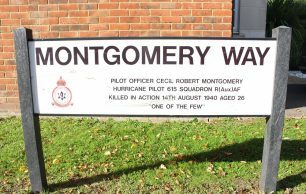 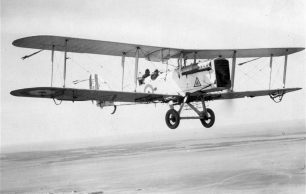 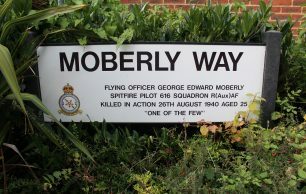 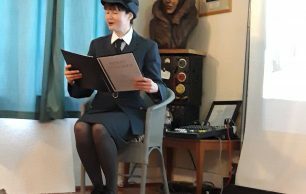 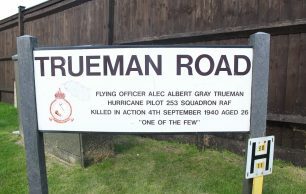 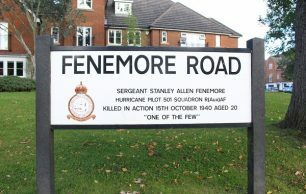 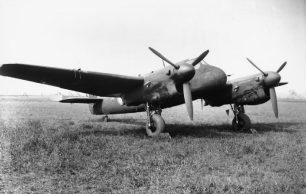 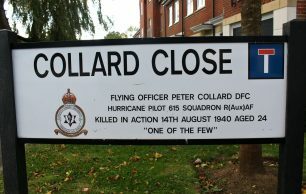 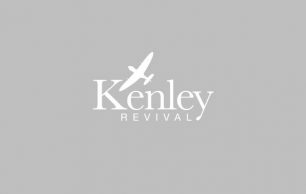 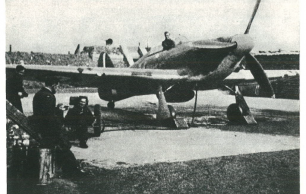 Due to its proximity to London, RAF Kenley received many famous visitors over the years. 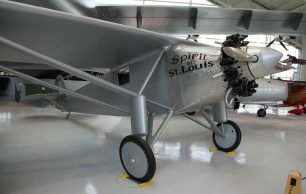 Possibly none more so than the 25 year-old Charles A. Lindbergh in June 1927, following an epic 33½ hour first solo crossing of the Atlantic from New York to Paris in his aircraft the Spirit of St Louis. 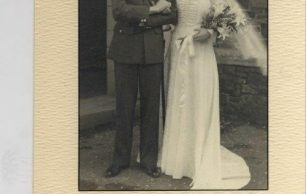 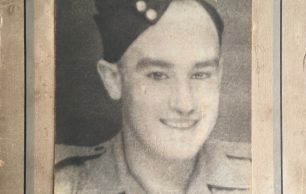 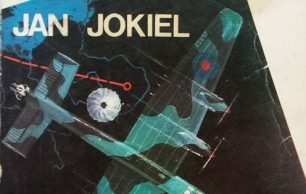 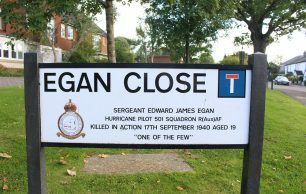 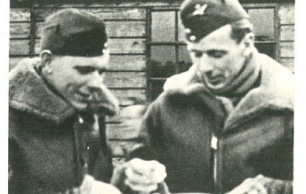 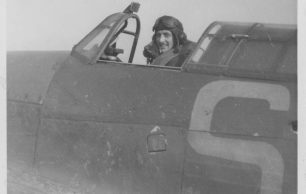 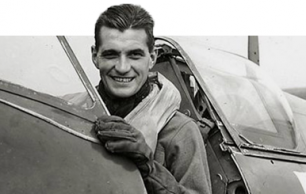 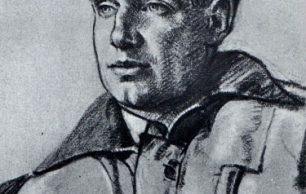 Arguably the most prolific of RAF fighter aces James Edgar ‘Johnnie’ Johnson took command of the Kenley Wing in March 1943.